Now a days, web is flooded with back to school posts. Kids will be back to school in about 2 weeks.I can’t believe how fast this summer vacation is going by! Isn’t it just yesterday I was shopping for gifts for teachers? 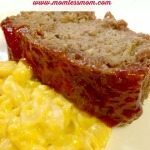 I now have a first grader in my house and this Mommy cannot be any more prouder…To help along myself and other fellow parents to transition into the school routine with ease, I have compiled some of the back to school posts I have written in the past. 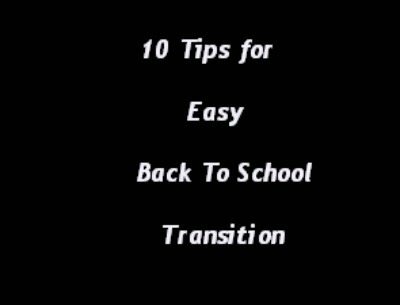 In this round up, you will come across tips and tricks on transitioning into back to school with ease, helping your child succeed in school, giving special attention to problem subjects, saving on school sports etc. 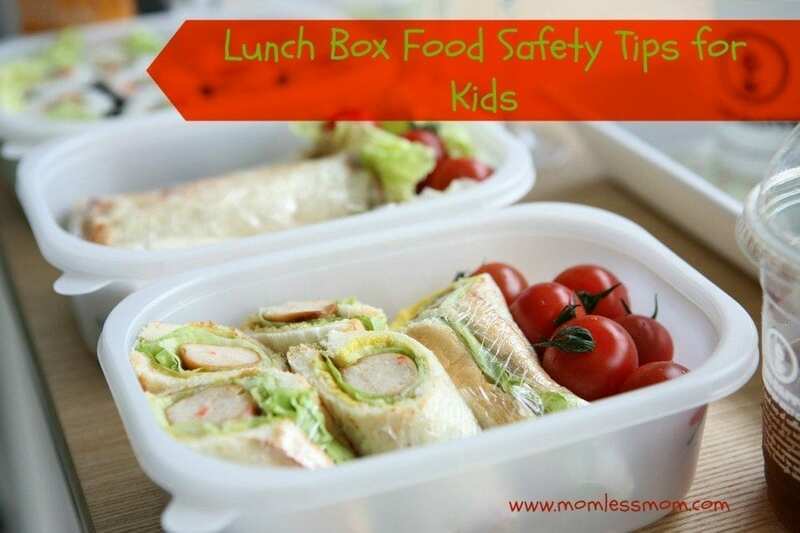 It also includes but not limited to lunch box safety tips (look out for a free printable on that one!) and a washi tape craft. There are more posts on the works and will be published in the coming weeks but go ahead and read what we have already covered 🙂 Enjoy! 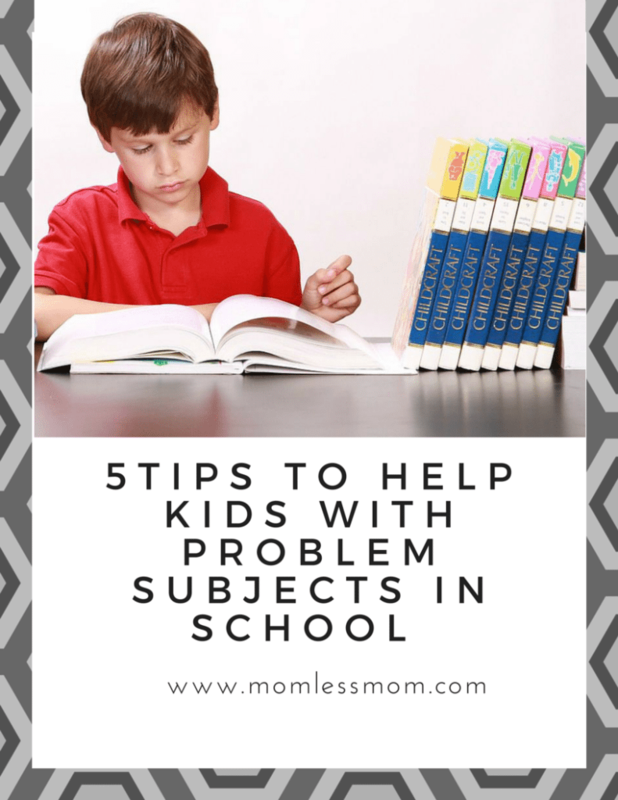 Many children struggle with different school projects, class work or entire subjects. As parents it is our job to step out of our comfort zone and help them to succeed in whatever way we can. 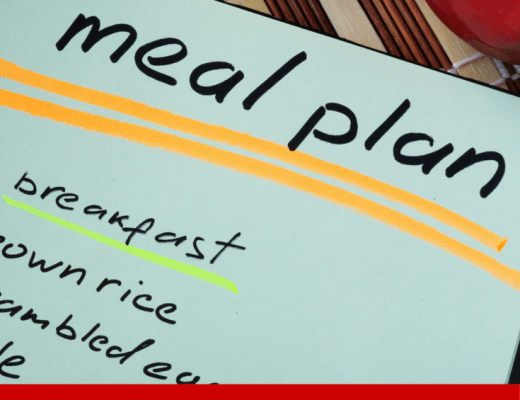 Here are some tips to help you to manage this difficult situation with ease. 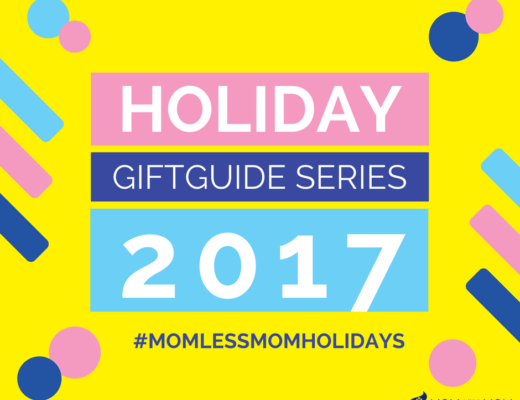 Budget well while making sure your kids get to participate in their favorite activities. 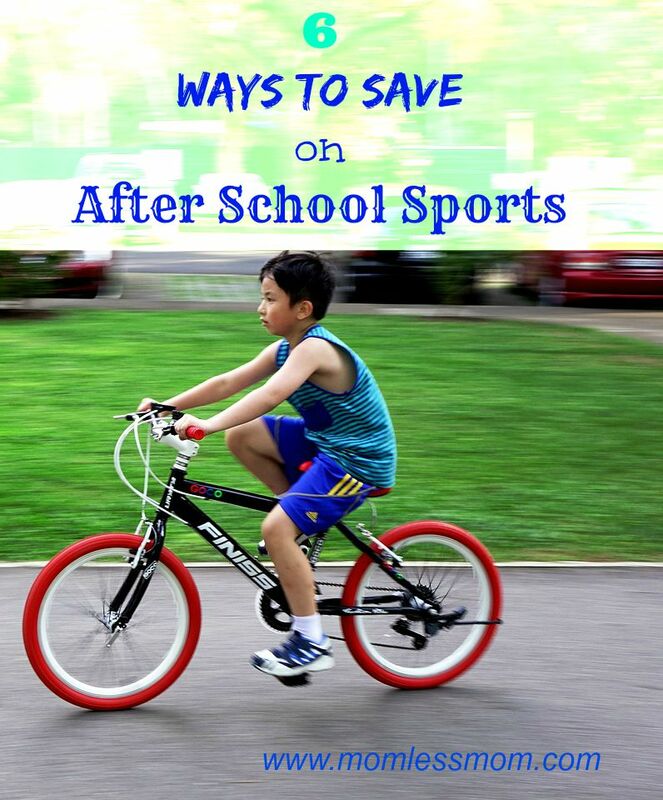 There are several ways to save money on after school sports. 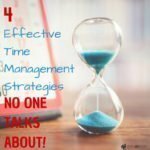 Some methods discussed here are definitely overlooked. Keep your kids healthy and secure no matter what you send with them as the school starts for the new academic year. Kids are much more susceptible to food born illness, and since their lunches aren’t always in the most secure places for temperature control each day, risk is greater. Follow along these tips and learn to ensure their safety no matter what you send. 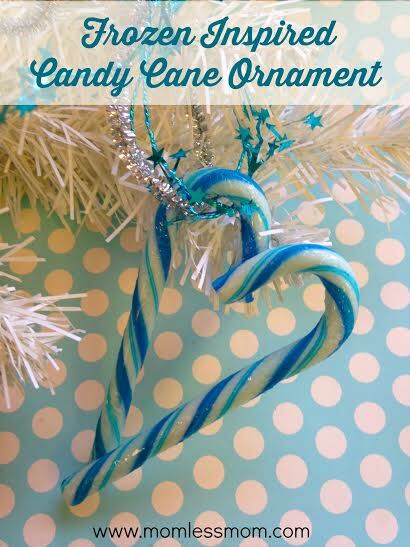 Make sure you download the cute printable too! 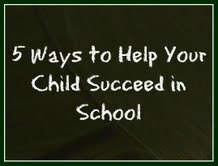 Another post of mine that is packed with tips on ensuring your child’s success in school. The last point is my favorite! 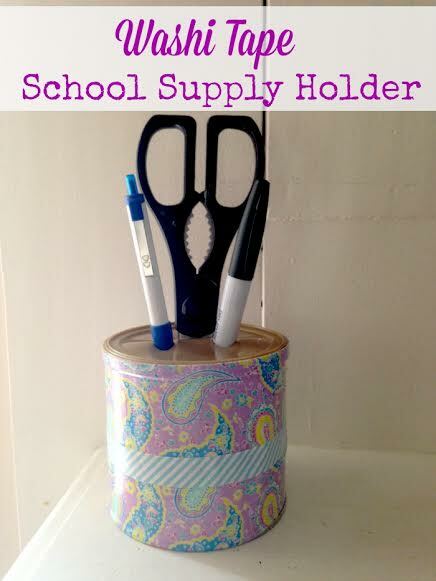 Last but not the least, keep your back to school supplies, office supplies, or even kitchen supplies organized when you create this easy washi tape supply holder.Easy to make, cost so little for the supplies. 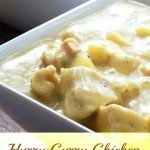 Make one today! So what do you think? This round up is bookmark worthy or what? 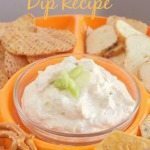 🙂 Remember to stop by to read more about back to school prep as I post fresh ideas in the weeks to come. Let’s get this ‘thang’ under control guys! back to school always call for new pens! Can’t believe it is almost Back to School time, where did the summer go. Thanks for the tips. 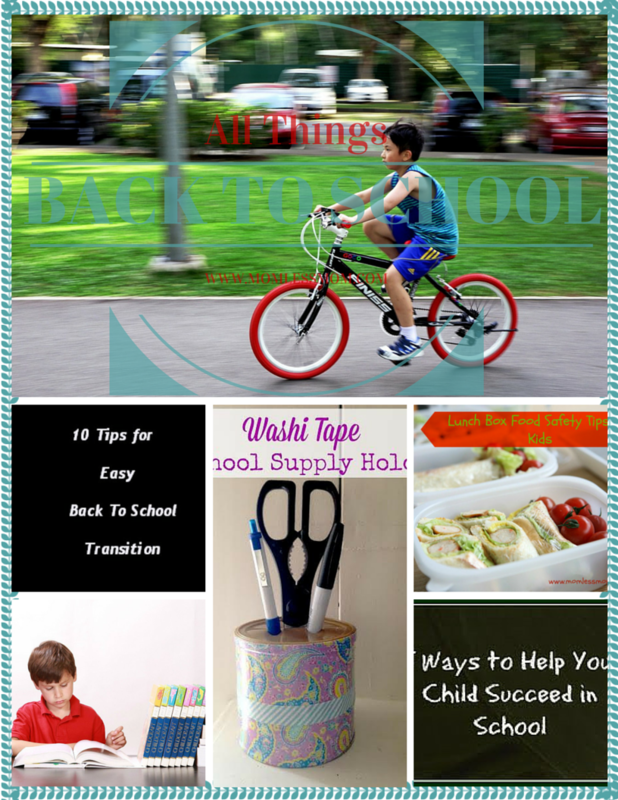 These are great ideas for making Back to School easier. Thanks for linking up to Blogger Brags. I have pinned your post to the Blogger Brags Pinterest board.